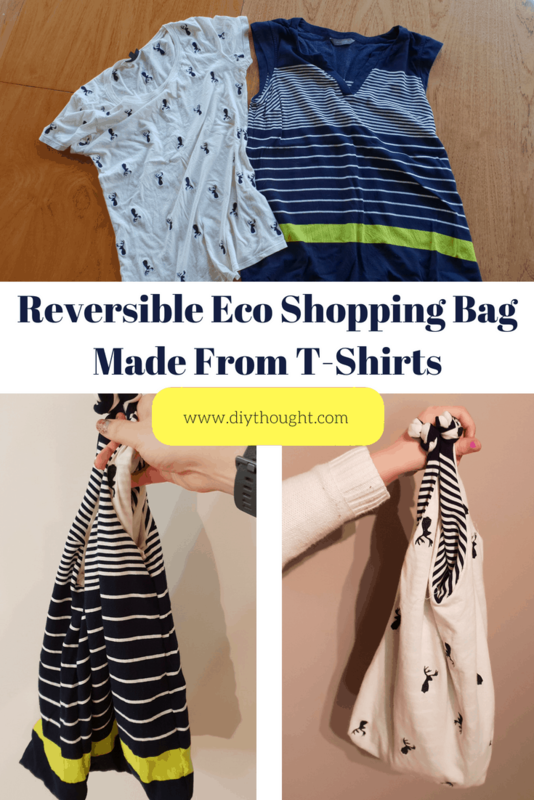 Most of us have a surplus of pillowcases so why not turn them into something useful! 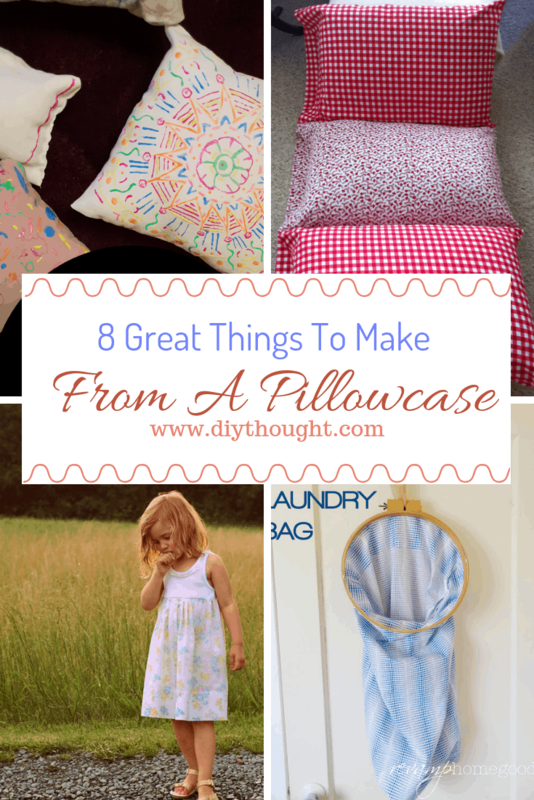 Today we have found 8 Great Things To Make From A Pillowcase that are so good you will be wanting to buy more pillowcases. 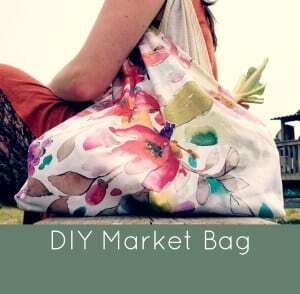 One can never have too many market bags! 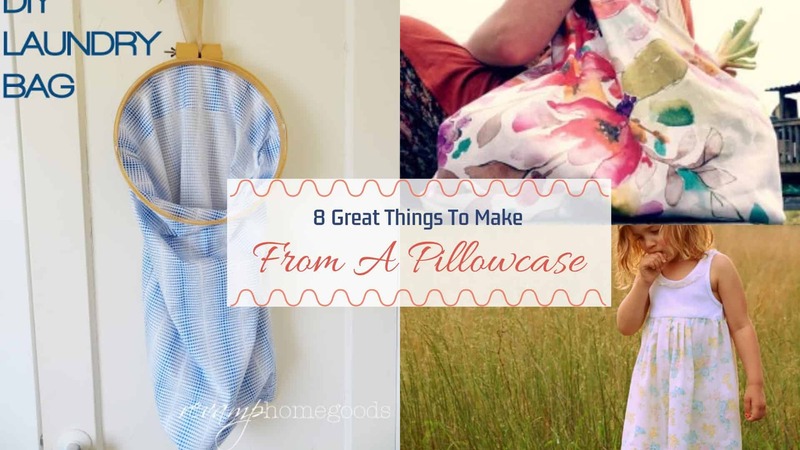 We love this pillowcase version as it is super lightweight. Click here to watch the video tutorial. Our girls LOVED this cushion craft. Cushions are made from old pillowcases and decorated using fabric paints. 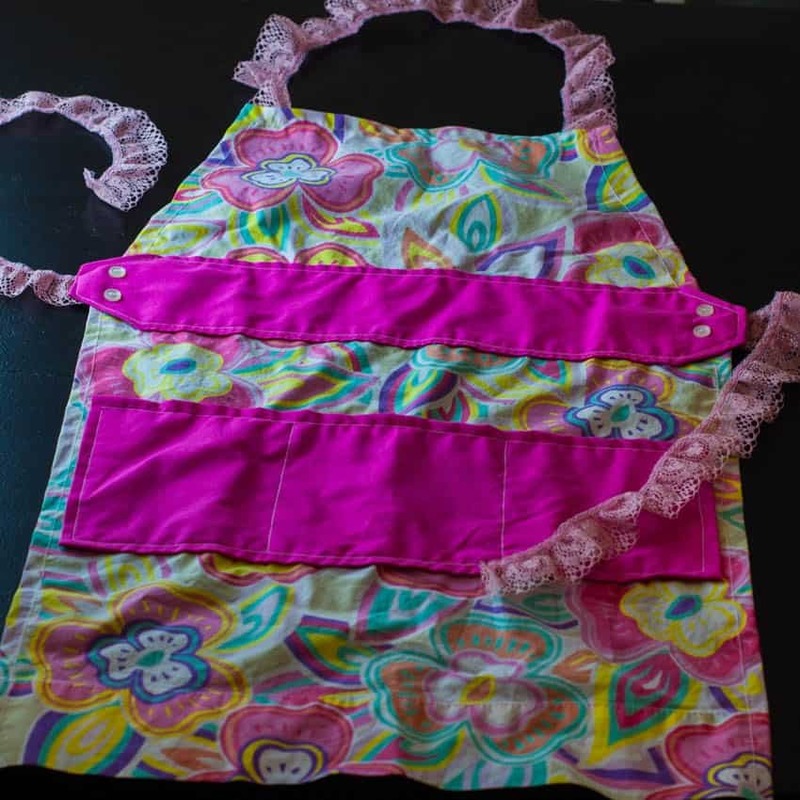 This is also a great craft to teach beginner sewing skills. Follow this link to find out more. ‘We adore all of the pocket details on this pillowcase apron. This apron uses two pillowcases and is big enough to fit an adult. Click here to read the full tutorial. 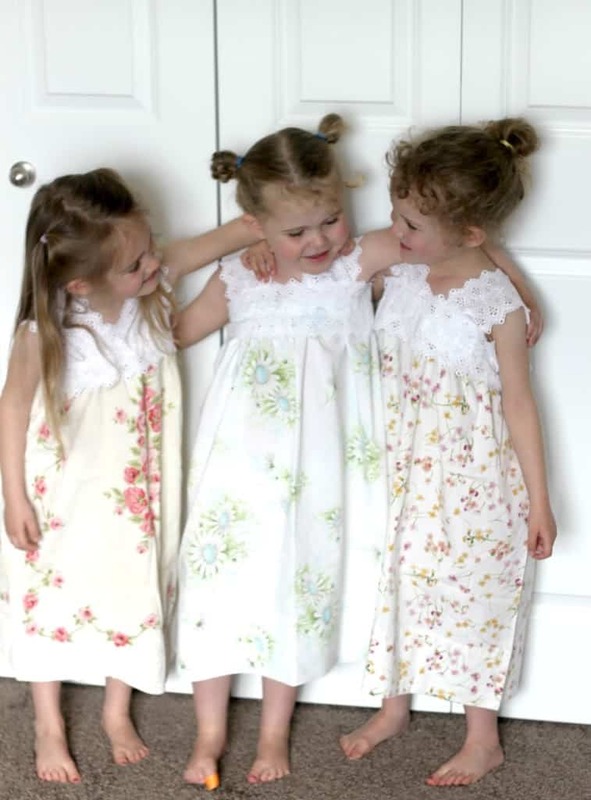 A child’s nightgown doesn’t get much prettier than these ones. Total love here AND they are really easy to make! Head over to Lily & Thistle to find out more. 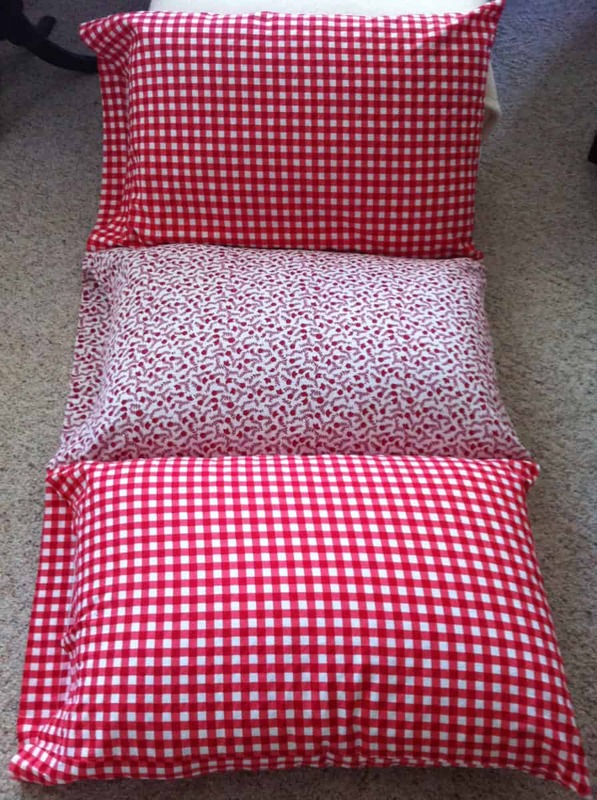 There are many different ways to make a pillow floor mattress but this pillowcase version is by far the easiest. Kids will love relaxing here. Click here to read the full tutorial. 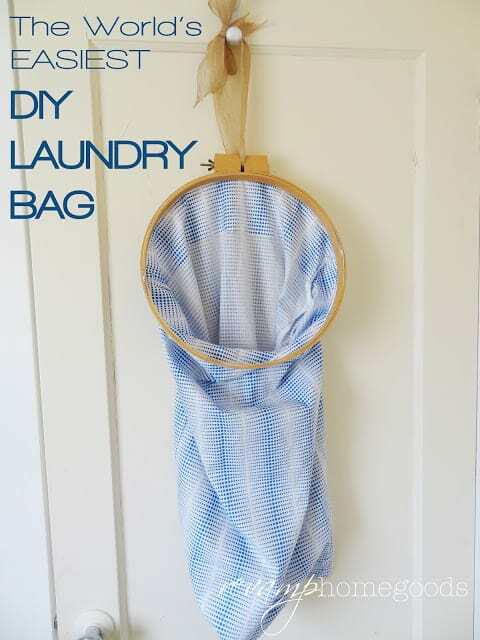 This DIY laundry bag really is the worlds easiest. No sewing is involved and it takes less than 5 minutes to put together. These are so great and perfect for every bedroom in the house. Click here to read the full tutorial. 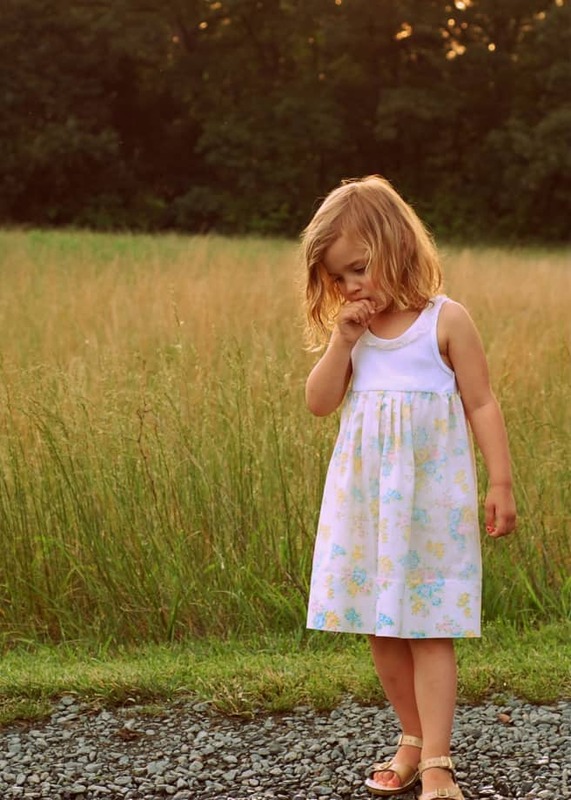 This stunning dress has been made from an old pillowcase and a tank top. Visit Hungie Gungie to find out how to make it. A great school holiday activity or perfect for a slumber party. 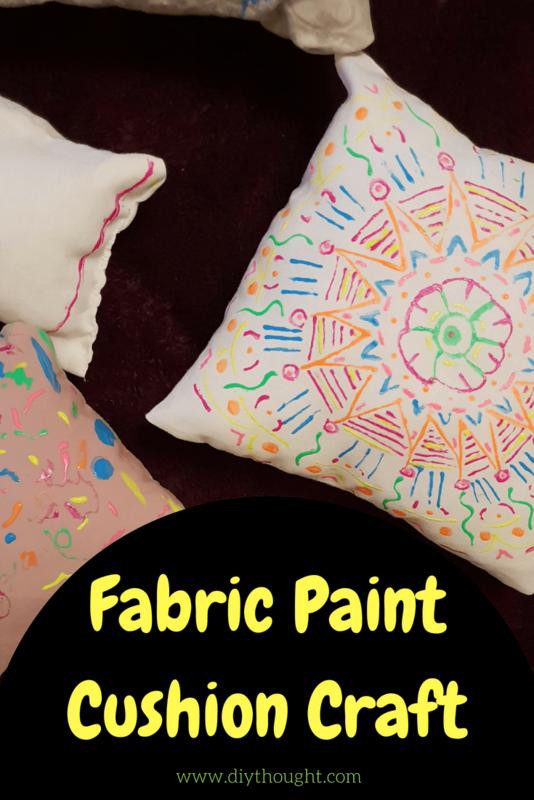 Decorate plain white pillowcases with fabric pens to create your own unique pillowcase! Click here to find out more.